Asiad Steels is one of the known stockist of ASTM A453 Stainless Steel GR 660 CLASS A Hex Bolts, which has some excellent features to offer such as Durable, Quality tested, Best materials used and so on. In order to ensure quality, this ASTM A453 GR 660 CLASS A Heavy Hex Bolts is stringently tested on various parameters. ASTM A453 GR 660 CLASS A Hex Cap Screws also offers some other great features such as Longer service life, Corrosion resistant, Dimensionally accurate, and so on. 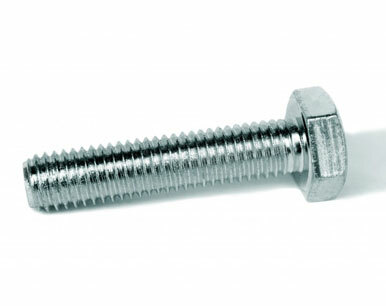 These ASTM A453 GR 660 CLASS A Hex Screws are capable of withstanding fluctuating pressure. Construction, engineering and process industries are the application areas. ASTM A453 GR 660 CLASS A Socket Cap Screws is also used in fencing, defence equipment, aerospace, banks, automotive industry, vehicle number plates, solar panels, prisons, hospitals, public signs, etc. In many marine environments, ASTM A453 GR 660 CLASS A Countersunk Slotted Screws does exhibit surface corrosion, usually visible as brown staining. To Additions of nitrogen in ASTM A453 GR 660 CLASS A Machine Screws can promote structural hardening by interstitial solid solution mechanism, which raises the yield strength and ultimate strength values without impairing toughness. 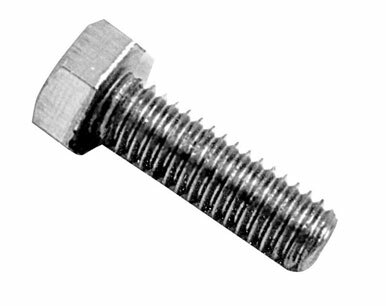 In industrial machines and accessories, these ASTM A453 GR 660 CLASS A Allen Cap Screws are widely applicable for its performance. 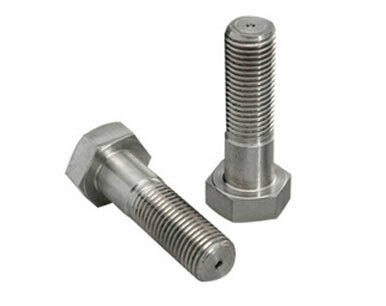 Our offered range of ASTM A453 GR 660 CLASS A Square Bolts is availed in a variety of sizes, dimensions and other such specifications to choose from. Buy Stainless Steel Boltsat best possible rates from us in the market. M6 to M52 & 1/4" to 2"
We are Exporter of ASTM A 453 GR 660 Class A Hex Bolts in Worldwide Such as India, Philippines, Kenya, Poland, Chile, Sri Lanka, Singapore, Angola, Macau, Gabon, Russia, Namibia, Ireland, Canada, Serbia, Spain, China, Algeria, Nigeria, Trinidad & Tobago,Tunisia, Yemen, Colombia, Mexico, Australia, Denmark, Croatia, Mexico, Kazakhstan, Portugal, Iran, Indonesia, Israel, Bhutan, Chile, Libya, Switzerland, Lithuania, New Zealand, Azerbaijan, Mongolia, Iran, Ukraine, Lebanon, United Kingdom, Costa Rica, Thailand, South Korea, Zimbabwe, Tibet, Italy, Argentina, Kuwait, Turkey, Puerto Rico, Egypt, Oman, Finland, Austria, Pakistan, Bolivia, Iraq, Morocco, Malaysia, Venezuela, United Arab Emirates, Romania, Bahrain, Norway, Ecuador, Jordan, Sweden, Poland, Nigeria, Bangladesh, Belarus, United States, Saudi Arabia, Peru, France, Japan, Gambia, Ghana, Taiwan, Hong Kong, India, Bulgaria, South Africa, Vietnam, Slovakia, Estonia, Germany, Czech Republic, Greece, Qatar, Afghanistan, Belgium, Hungary, Brazil, Nepal, Netherlands. 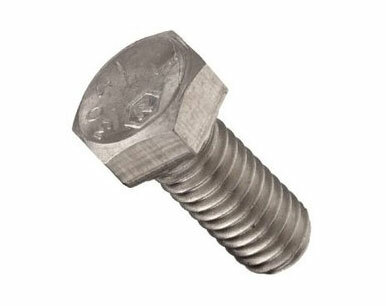 We are Suppliers of ASTM A 453 GR 660 Class A Hex Bolt in India Such as Mumbai, Dammam, Busan, Lahore, Atyrau, Madrid, Dallas, Secunderabad, Chandigarh, Jamshedpur, Melbourne, Istanbul, Los Angeles, Vung Tau, Pune, Rio de Janeiro, Perth, Hyderabad, Chiyoda, Haryana, Courbevoie, Abu Dhabi, Noida, Pimpri-Chinchwad, Ranchi, Santiago, Aberdeen, Bogota, Tehran, Howrah, Gimhae-si, Coimbatore, Baroda, Rajkot, Kanpur, Ahmedabad, Doha, Mumbai, Riyadh, Muscat, Toronto, Navi Mumbai, Hanoi, Geoje-si, Jakarta, Thane, Lagos, Moscow, Brisbane, Port-of-Spain, Vadodara, Thiruvananthapuram, London, Jeddah, Montreal, Calgary, Karachi, Ulsan, La Victoria, Chennai, Mexico City, Bengaluru, New York, Jaipur, Al Khobar, Nashik, Ludhiana, Cairo, Ankara, Kuwait City, Kolkata, Sydney, Ho Chi Minh City, Manama, Edmonton, Nagpur, Caracas, Dubai, Petaling Jaya, Faridabad, Al Jubail, Seoul, Bhopal, Colombo, Milan, Houston, New Delhi, Singapore, Ahvaz, Granada, Bangkok, Gurgaon, Hong Kong, Indore, Ernakulam, Kuala Lumpur, Visakhapatnam, Sharjah, Surat, Algiers.